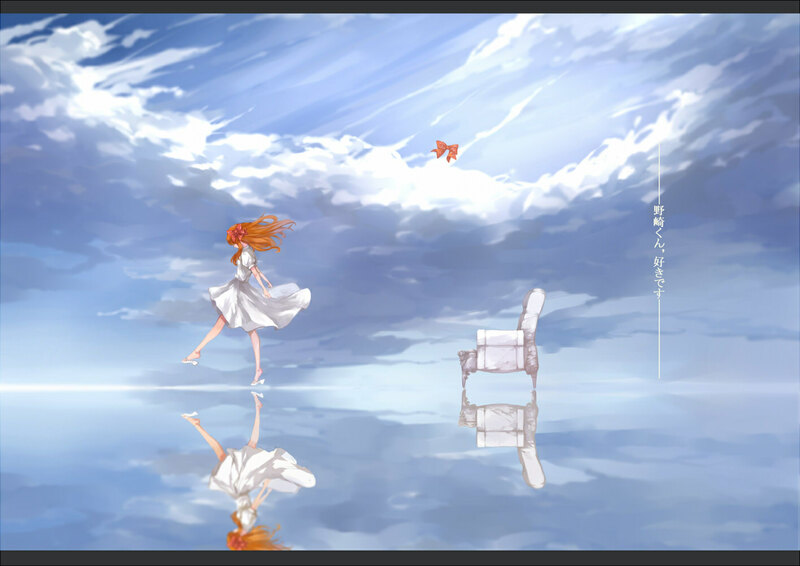 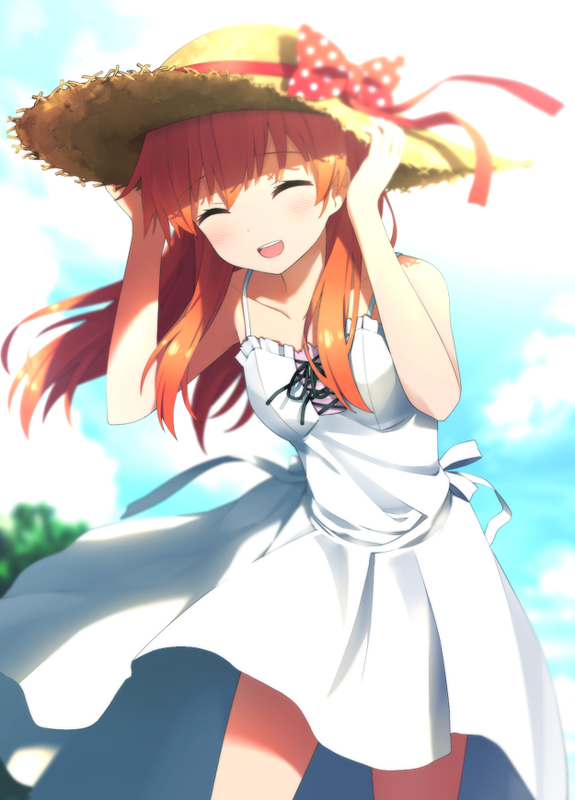 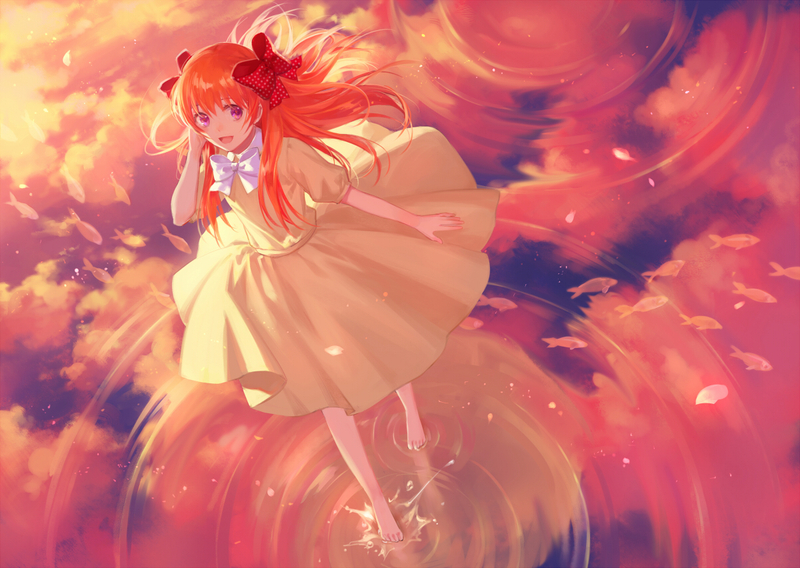 281 anime images in gallery. 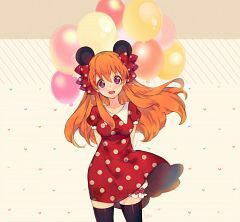 Tagged under Gekkan Shoujo Nozaki-kun, Ozawa Ari and Character Birthday - March. 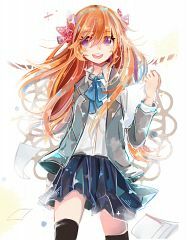 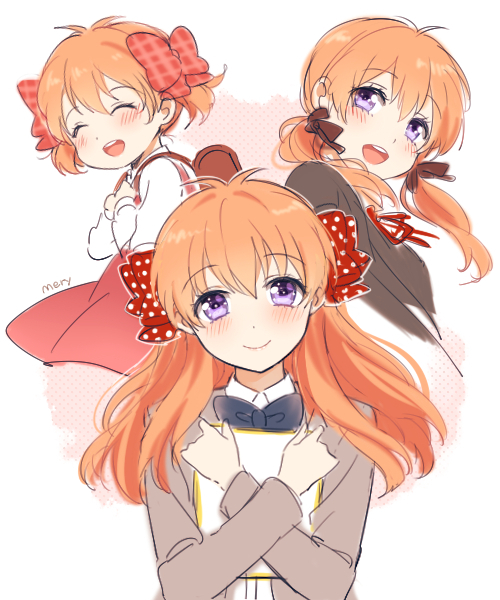 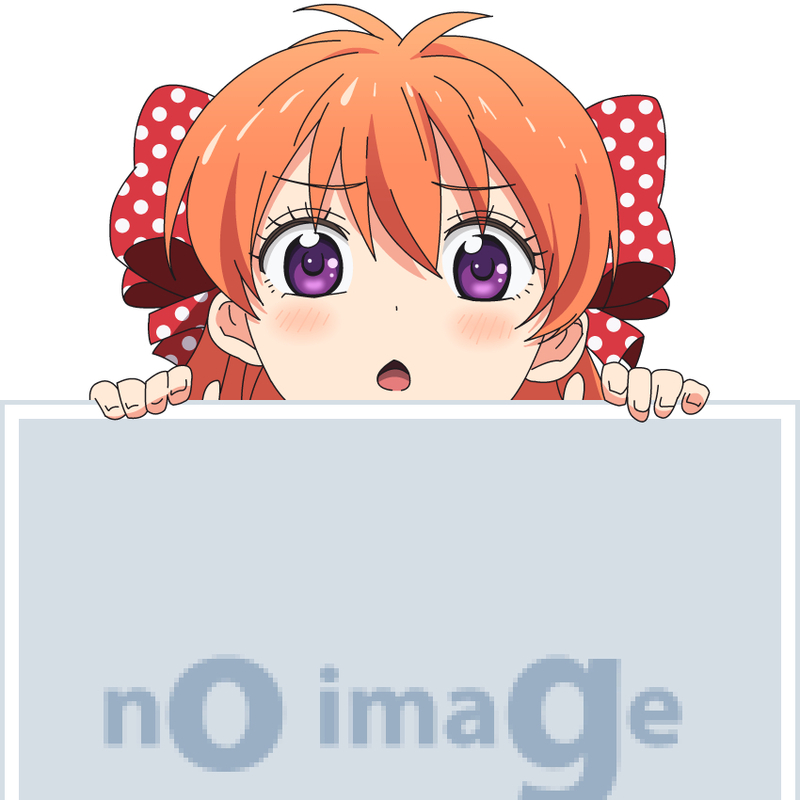 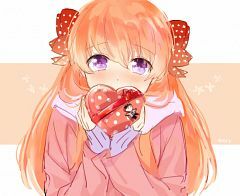 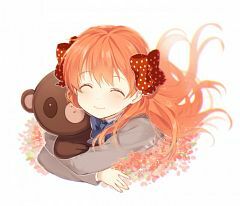 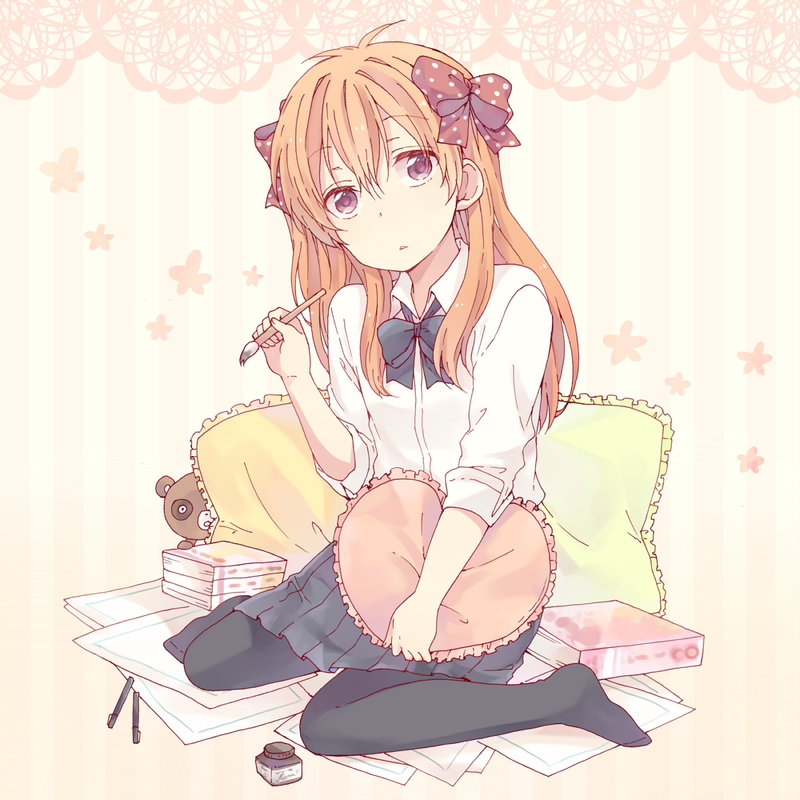 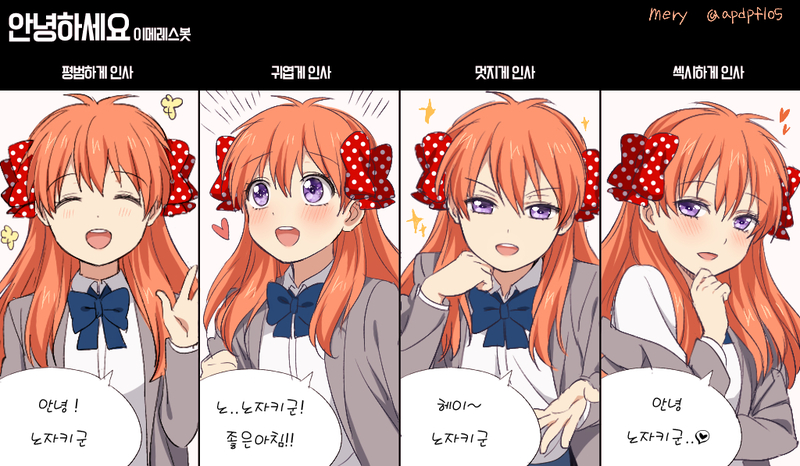 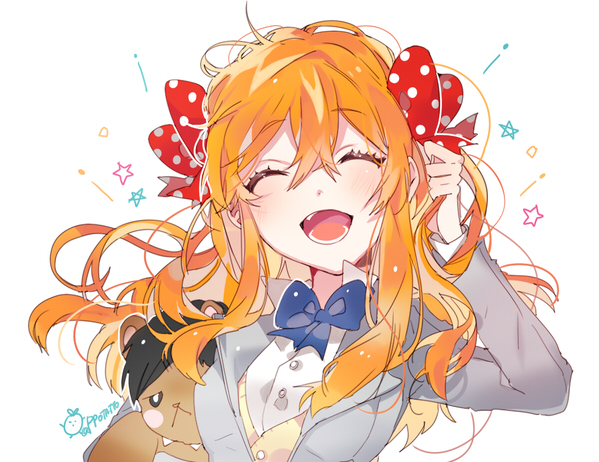 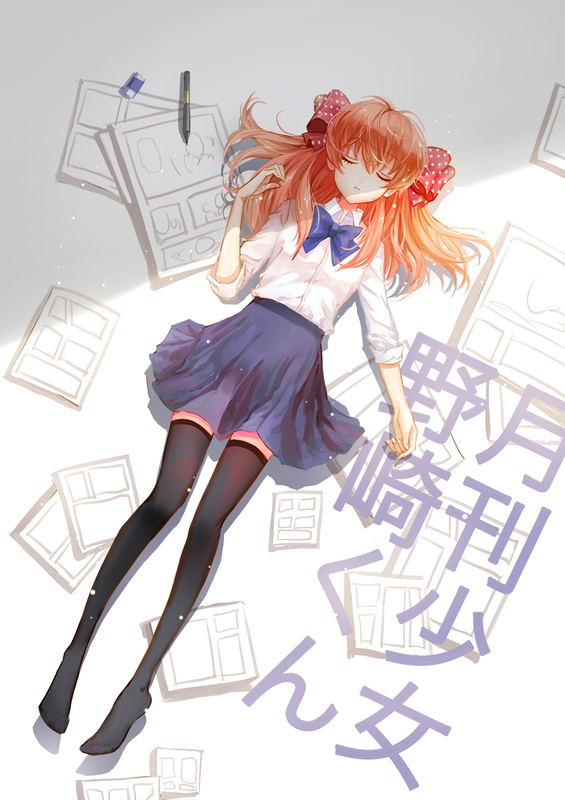 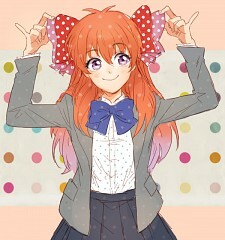 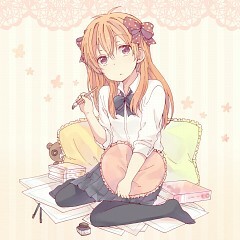 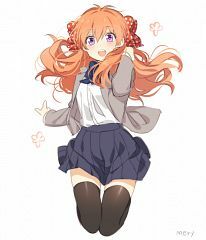 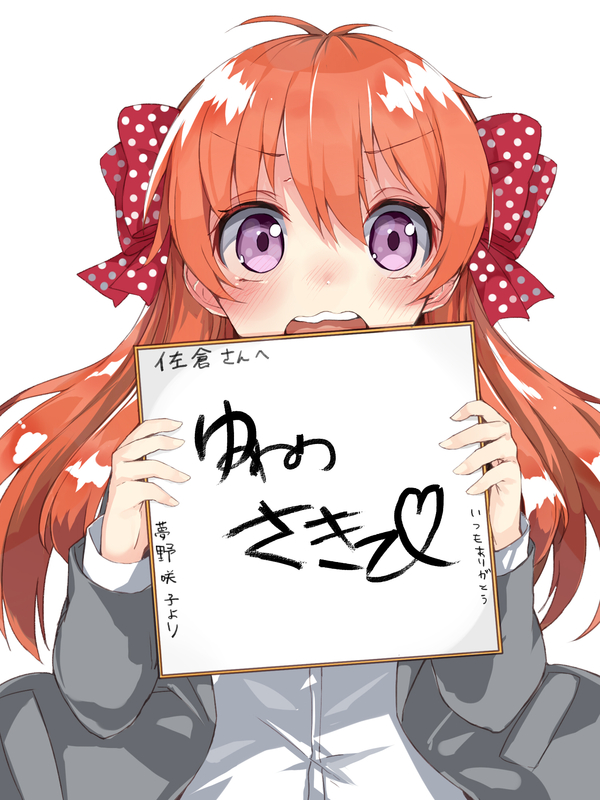 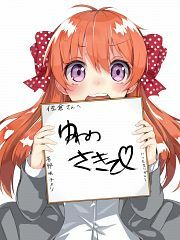 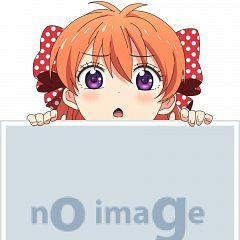 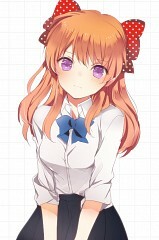 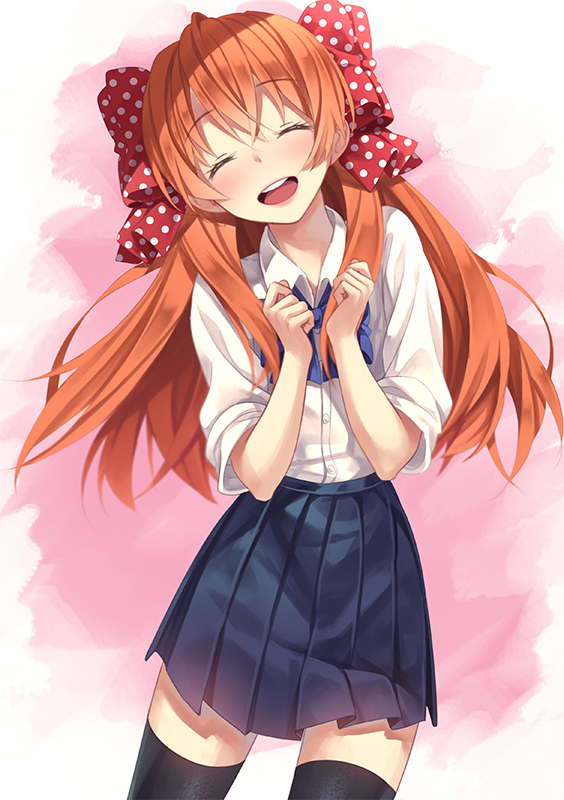 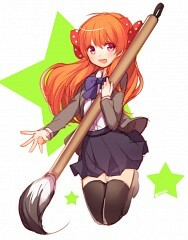 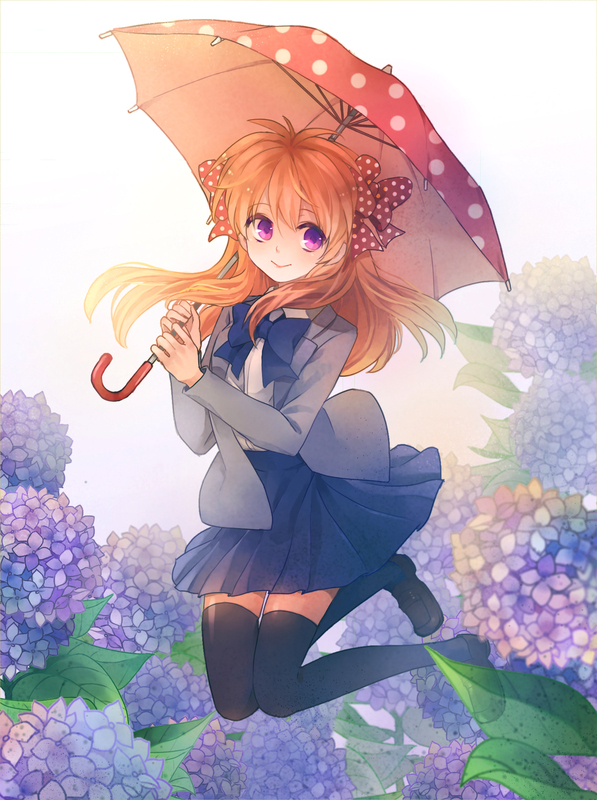 Sakura Chiyo is a high school student who has a long time crush on Nozaki however, when she attempts to confess to Nozaki, it was misinterpreted and ends up becoming Nozaki’s inker assistant. She is in class 2-A and a member of the art club. 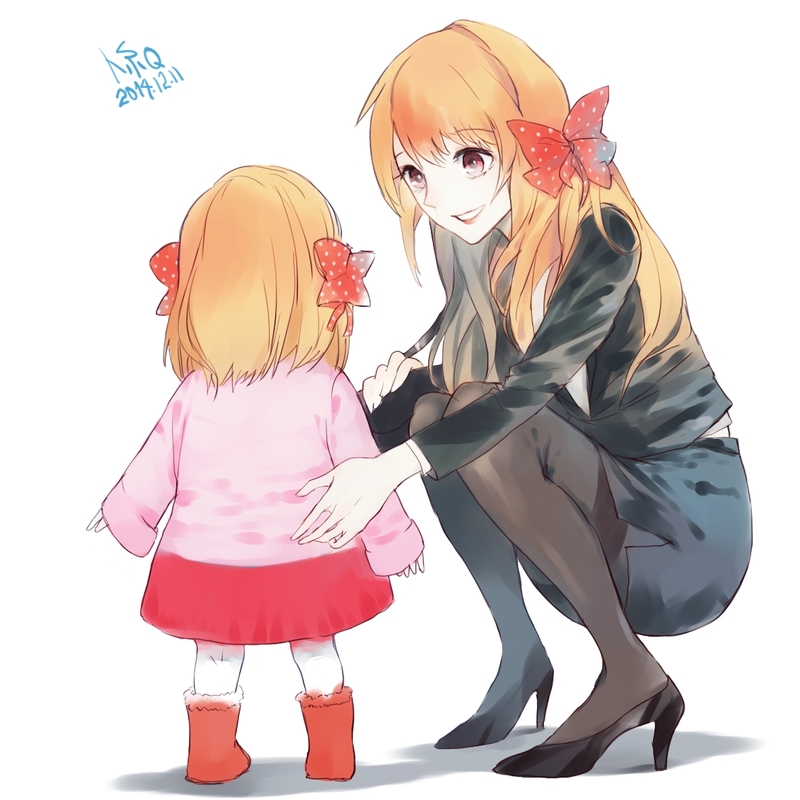 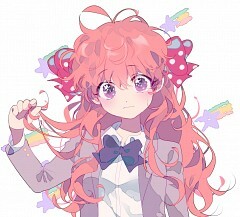 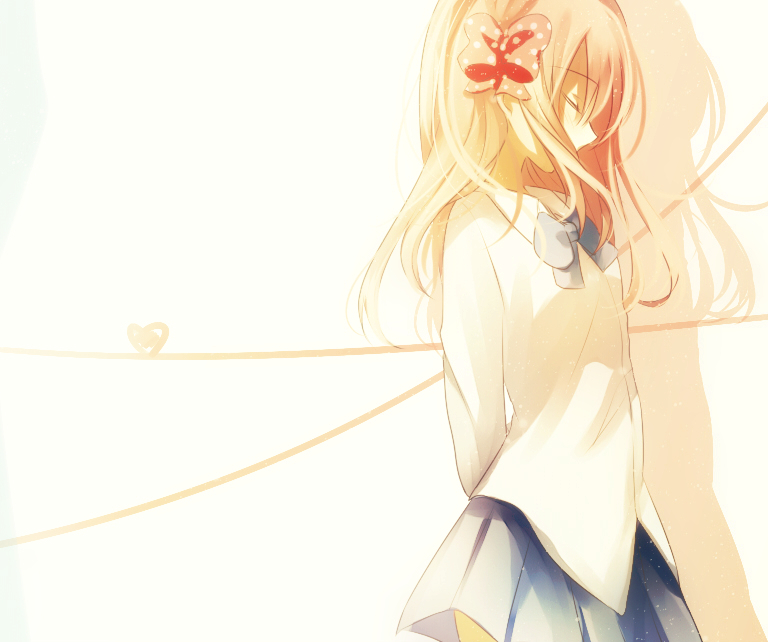 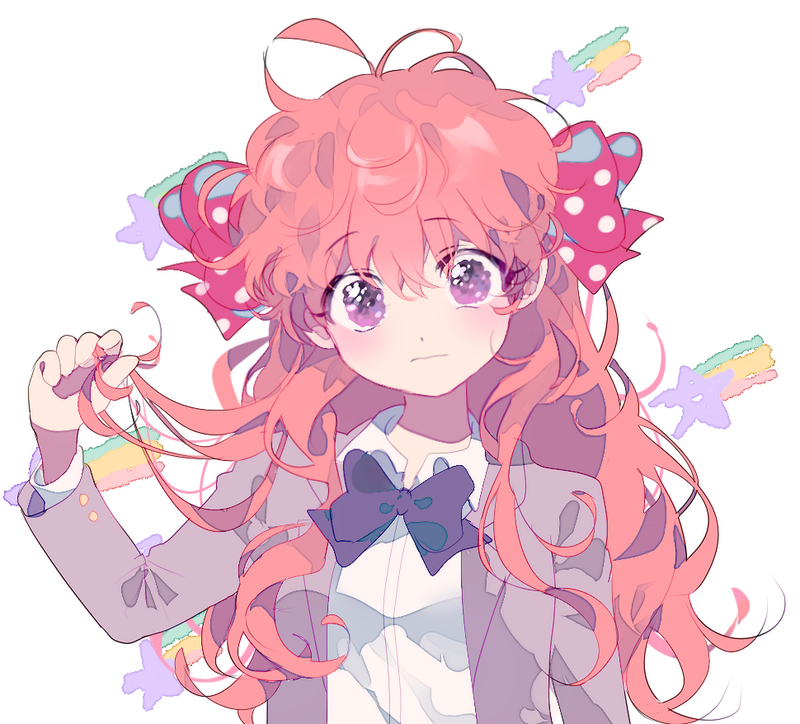 She is petite and her signature characteristic are her two large ribbons having a polka dot pattern on her hair.